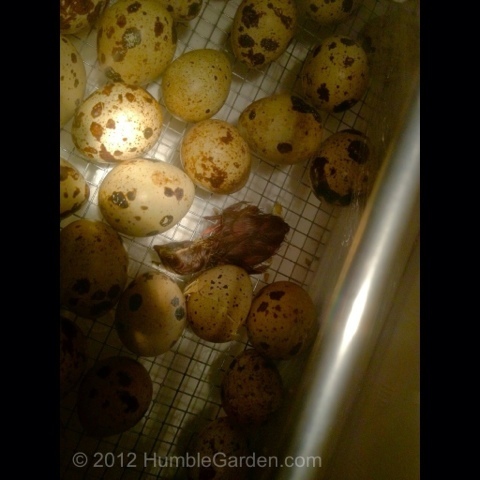 Quail hatching here this morning! 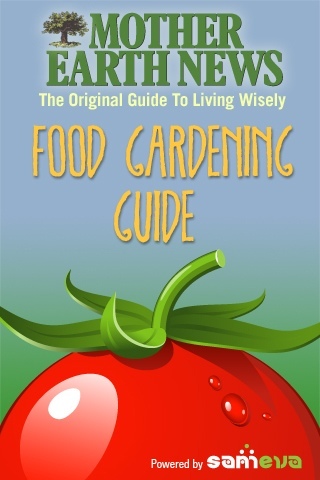 Check out the Mother Earth News “Food Gardening” iPhone/iPad app. 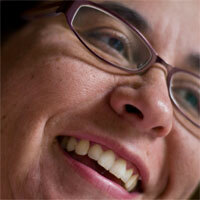 It is a resource on how to grow various crops … Its free so check it out! I will be test driving it myself.